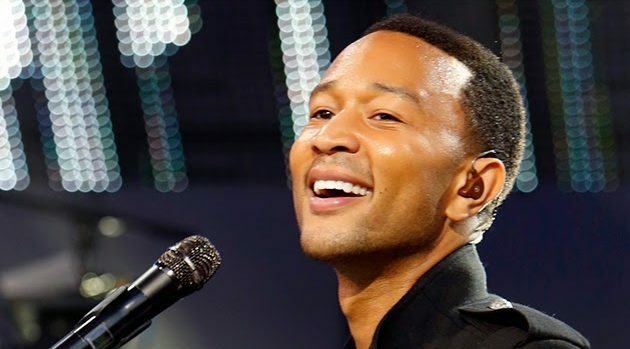 ABC/Randy HolmesJohn Legend is stretching out as an executive producer of the Underground TV series, with deals with runaway slaves on the Underground Railroad, and he admits reliving slavery is not enjoyable for many viewers. “Some people found it really tough to watch,” he tells Variety. “Especially at the beginning, where it makes it clear that slavery was no picnic, and was in fact quite painful and destructive and evil.” However, Legend believes the experience of overcoming slavery is motivating, especially for African-Americans. “For black folks, I feel like they felt it was something that they could be proud of, because even against all these odds, we chose to resist, and chose to do something really courageous,” he says. The ten-time Grammy Award winner says that Underground is special because it tells the story of overcoming tremendous obstacles. Underground was recently renewed for a second season on the WGN network.